- silicone strap for Fitbit Flex - Large. - Ridged design to reduce sweating and increase airflow. If you love the latest tech you're probably wearing a Fitbit Flex - Large on your wrist. 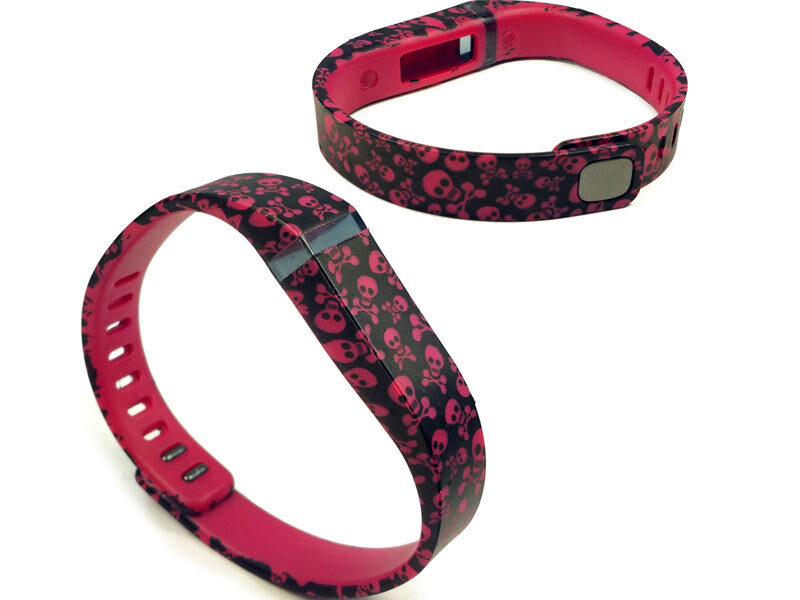 This red strap is moulded to fit your Fitbit Flex - Large perfectly and includes a buckle to ensure the strap stays secure, no matter what sports and activities you get up to.